Home Latest Stories Attacking socio-religious bodies’ direct interference with our religion: KCCI. 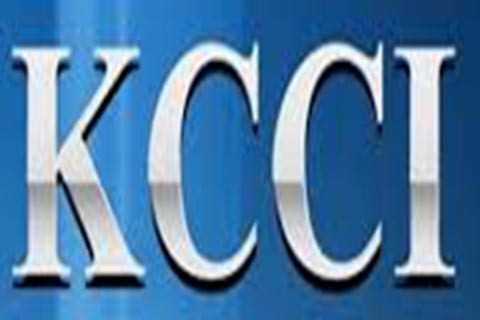 Attacking socio-religious bodies’ direct interference with our religion: KCCI. Hitting out at the Government of India for allegedly politicising the situation in the state, the Kashmir-based business community on Tuesday said that ‘attacking socio-religious bodies in the valley was direct interference with the religious affairs of the people’. “Socio-religious institutions were a part of Kashmiri history and culture. Their role in uplift of the poor, supporting orphans and imparting education and Islamic values to a majority of the population is unparalleled,” Kashmir Chamber of Commerce & Industry (KCC&I) Vice-President Abdul Hamid Mir, who was flanked by representatives of nine other organizations, told reporters during a press conference here on Tuesday. Next articleTwo dead after Chinese navy plane crashes.